20 of our Women Run alumnae ran for office in 2018 and we are thrilled to report that 10 of our Women Run! candidates won their elections for the New Hampshire House of Representatives! 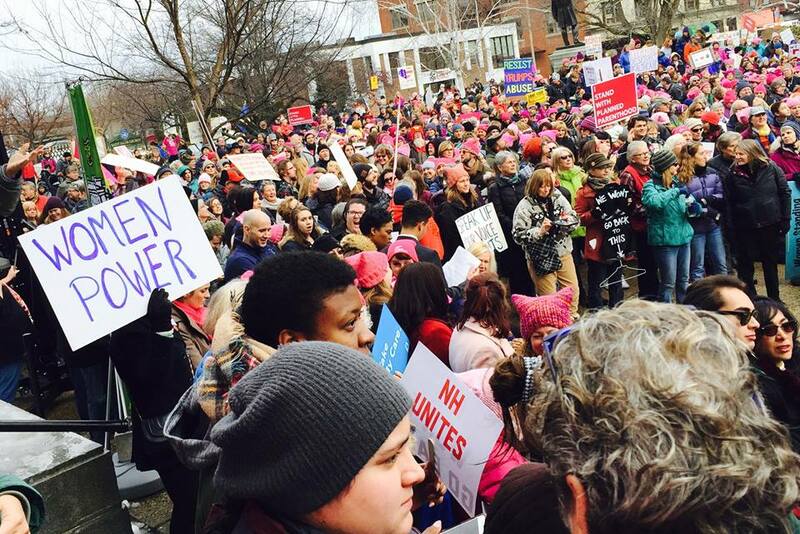 It has only been one year since the Women’s Foundation launched Women Run!, the State’s only nonpartisan program empowering and training women to run for office at the state and local level. We are so proud of our Women Run! candidates. We are truly honored to have helped inspire them to run for office! Watch the video to hear how Women Run! helped some of our alumnae have the confidence to run.